Zimbabwe has re-named Harare Airport as Robert Gabriel Mugabe International Airport. Zimbabwean President Robert Mugabe was at the unveiling of the new plague just outside the centre of the capital. This came after the ruling party, ZANU - PF campaigned and threatened the Transport Minister. They promised to bar him from Mugabe's birthday ceremony next year if their demands were not met. Mugabe's birthday is a national holiday in Zimbabwe. Speaking at the ceremony, Mugabe said: "Thank you most sincerely for the honour bestowed on me. It is indeed a great gesture." 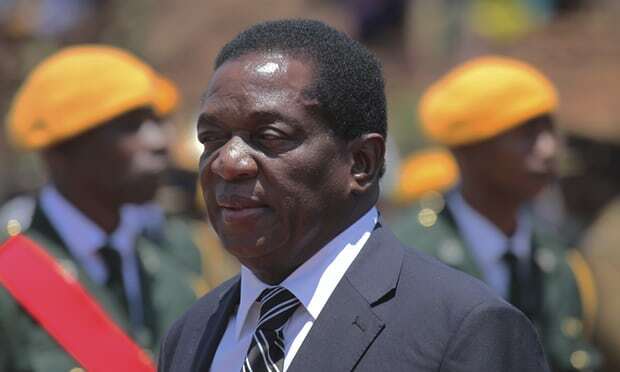 This comes after Mugabe sacked Vice president Emerson Mnangagwa on Monday, paving the way for his wife to succeed as President, although Mugabe, who is 93 years and in frail health, has also expressed an interest in contesting in next year's Presidential election in the country. Mnangagwa has since fled the country. The opposition party MDC has been vocal in its opposition to the move and other projects, accusing the President on spending money on wasteful projects especially since the country is grappling with an estimated unemployment of over 90%, and believes it "marks a new low in both the political and aviation history in Zimbabwe." This is coming amidst a political, economical and security crisis in the country surrounding Mugabe's succession and the threat of Mnangagwa, who is a former guerrilla fighter and still boasts support from war veterans and fighters. Mnangagwa is expected to arrive in South Africa anytime soon. 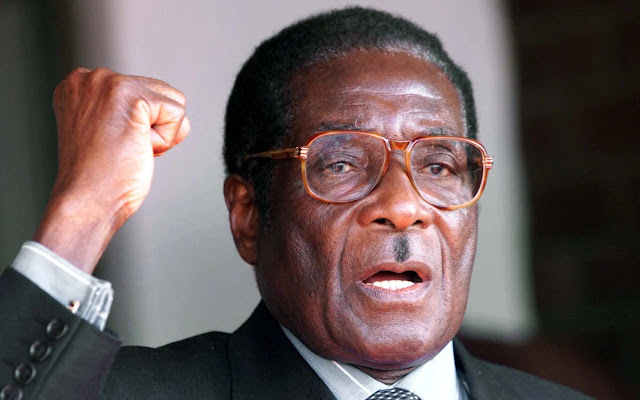 Mugabe has been ruling Zimbabwe since they gained independence in 1980.